Dirtbags have a productive Presidents Day Weekend by winning the 9,10,11, and 12U crowns in their respective divisions. WHat does it mean to be a Dirtbag? “Being a Dirtbag means giving 100 percent in everything you do...going all out on every play, and always putting the team before yourself”. We reward both effort and attitude and demand our players respect their opponents, the umpires, and the game in general. Congratulations to our Scottsdale Dirtbags 11U White and 9U Black. 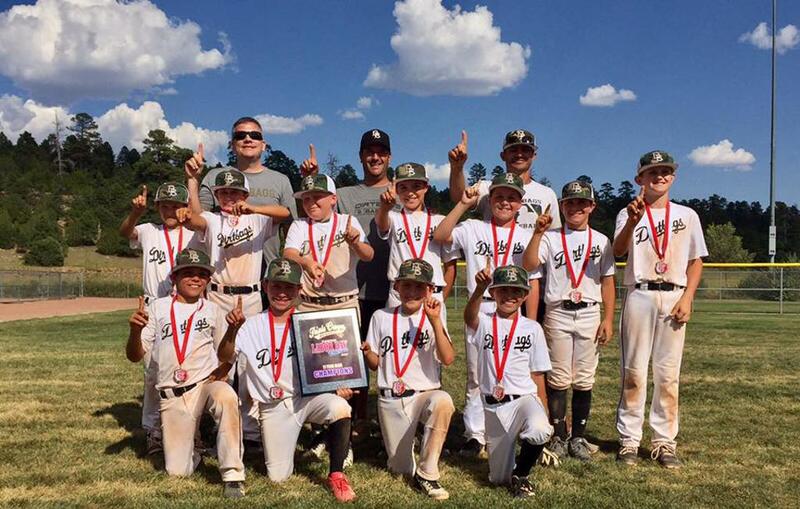 Champions of the Triple Crown Labor Day Classic Championship in Flagstaff this weekend!!! 11U White went 6-0 over the long weekend and the 9U black team went 4-0. Great Job! Best of luck to the 10U Dirtbags who have been selected to represent the West in the USA NTIS Event in Cary, NC., Headquarters of USA Baseball: Caleb Danzeisen, Brody Koch, Cam Caminiti, Chase Wagner and Jace Terry. Great accomplishment and we will be rooting for you to represent #DirtbagNation like we know you can. Looking for more players to fill a 2nd 13U team! 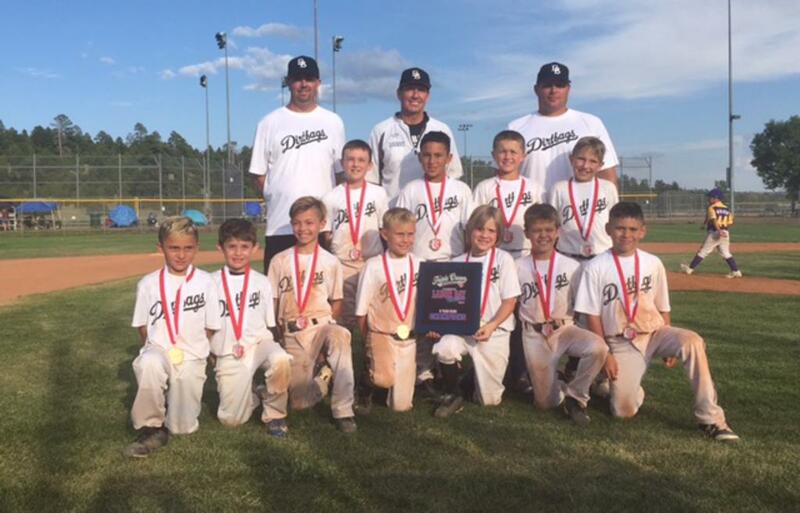 Scottsdale Dirtbags were represented by our 10U and 11U Black teams in the Majors Division in the USSSA International World Series featuring the Elite teams from the West Coast. After winning six straight elimination games against some of the top programs in the country the 10s fell one run short of the Championship. Both teams are looking forward to returning next year.#DirtbagNation#WE>I. 11U White Triple Crown Labor Day Champs! 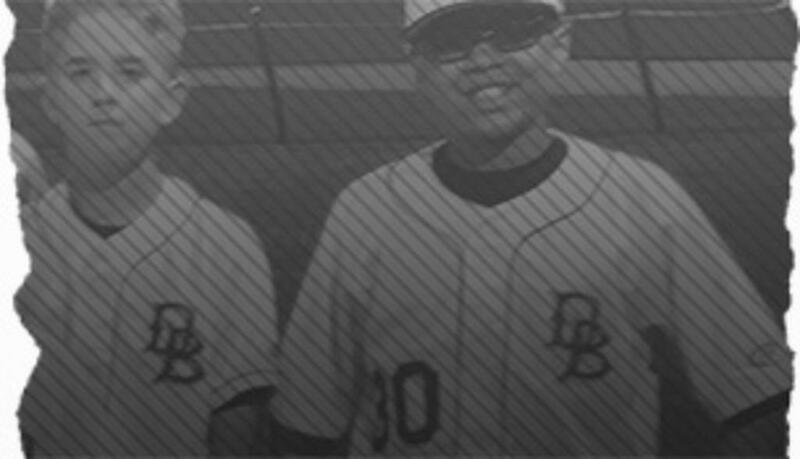 The Scottsdale Dirtbags are an Elite Club Baseball Organization located in Scottsdale Arizona. 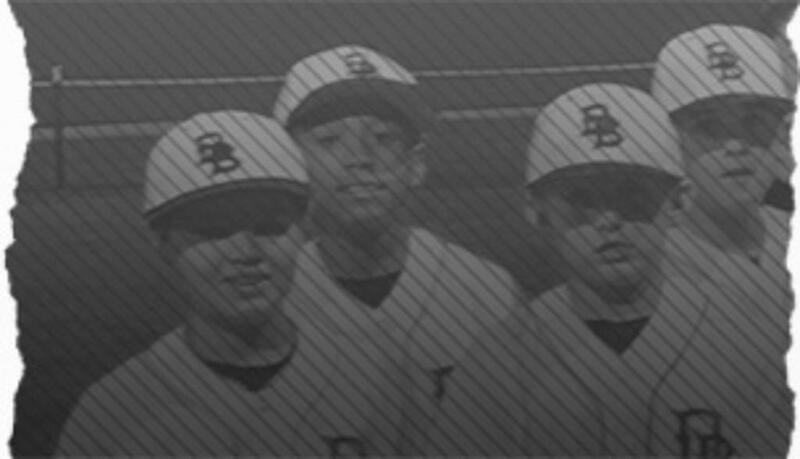 The Club is dedicated to provide an opportunity for youth in the area to participate in a competitive and enjoyable environment where they can experience life lessons and build relationships to help them grow as young men. 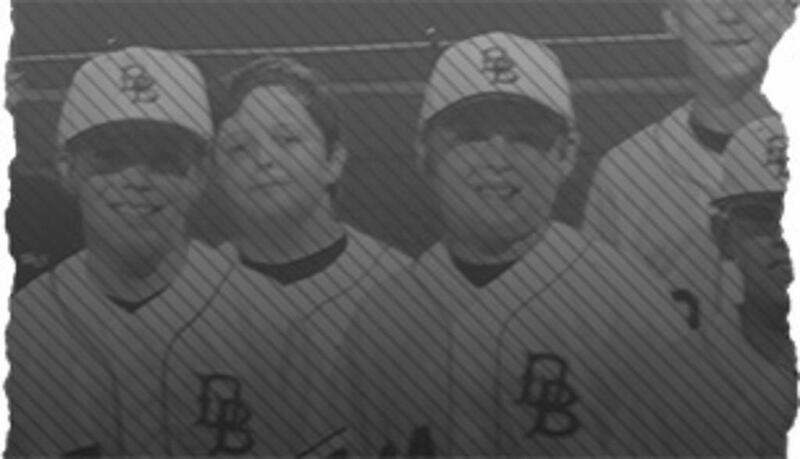 Spring of 2017 will be very busy for our Club as the Dirtbags will have a 8U, 9U, 10U Black, 10U White, 11U Black, 11U White and 12U Black. Thank you to Los Olivos Mexican Patio a Tradition that has lasted over 70 years for being a Proud Sponsor of Dirtbag Baseball. Full Service Baseball And Softball Sporting Goods Retailer.